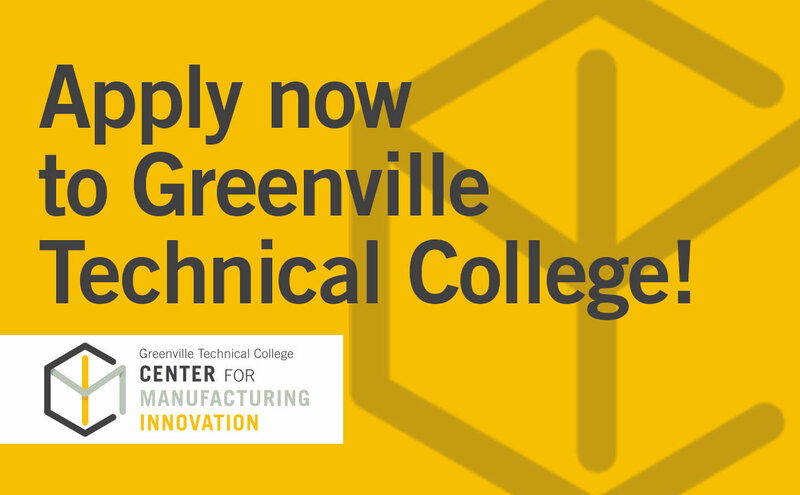 The Center for Manufacturing Innovation (CMI) is a unique collaboration between Greenville Technical College, Clemson University, manufacturing technology suppliers and local industry. 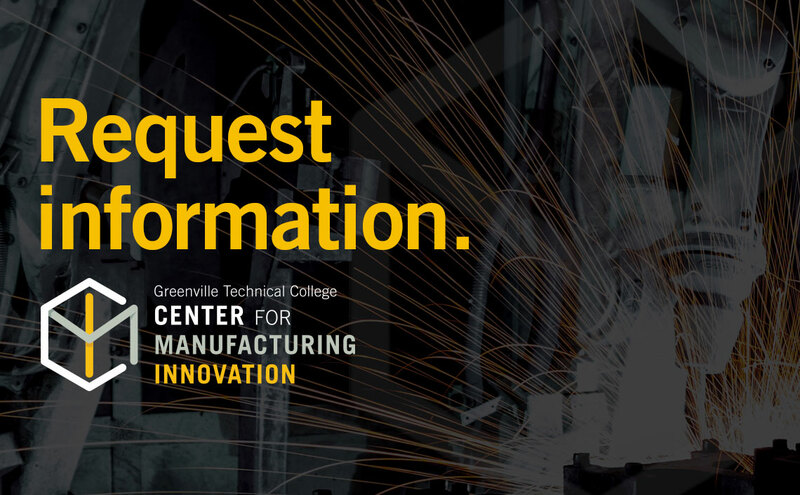 As an Enterprise Campus, the manufacturing capabilities of CMI are available to industry partners, start-up firms and other manufacturers seeking to develop, prototype and manufacture new products. As experts in their fields, the manufacturing and engineering faculty and staff of CMI can capably and efficiently support manufacturing firms develop new products. Manufacture precision-machined metal components with complex geometries requiring full 5-axis machining capability. 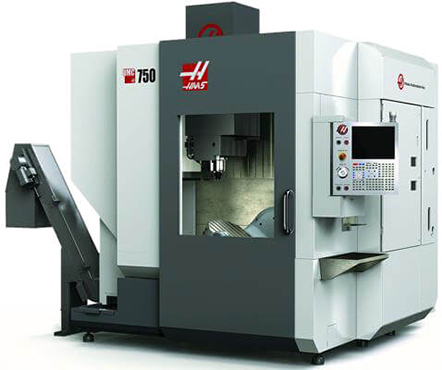 The Haas UMC 750 offers a large work volume, with a 500 mm integrated 2-axis trunnion rotary table, 40 taper, 30 hp vector drive. Achieve precise tolerances with Renishaw probing and ballbar calibration. 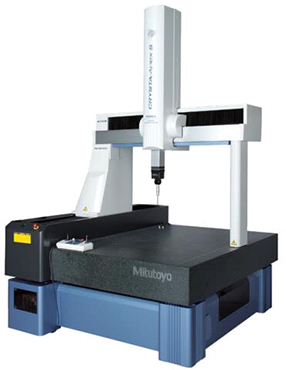 Precisely and accurately measure critical features with the Mitutoyo Crysta Apex 9106 CMM. This CMM offers a wide measurement range and unmatched accuracy among CMMs of the 1.7µm class. Capabilities are extended with additional Renishaw probing, Mitutoyo SurfaceMeasure non-contact laser probe and Surftest surface roughness measuring probe. The CMI CMM is in a temperature controlled and vibration-isolated environment. 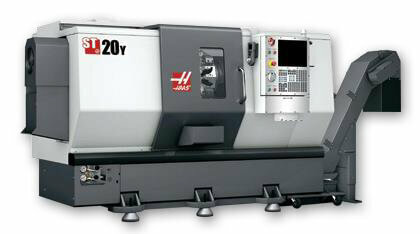 The Haas ST20-Y is capable of turning complex components, accurately and efficiently. Complete with live tooling, a 305 mm maximum cutting diameter, and 533 mm maximum cutting length, the ST20-Y offers a 806 mm swing. 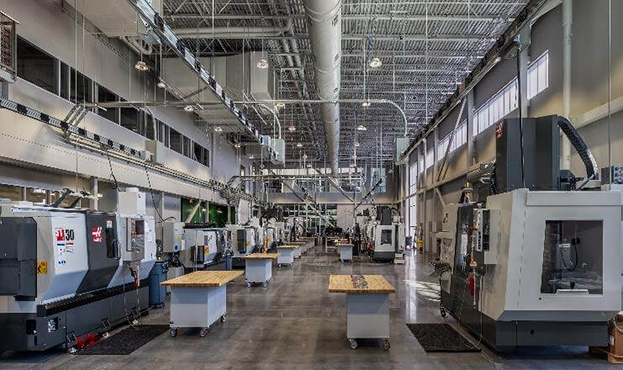 In addition to 5-axis CNC machines and CNC lathes, the CMI machine shop is completely outfitted with manual mills, lathes, automatic grinders, wire EDM, and vertical and horizontal band saws to tackle any metalworking application. 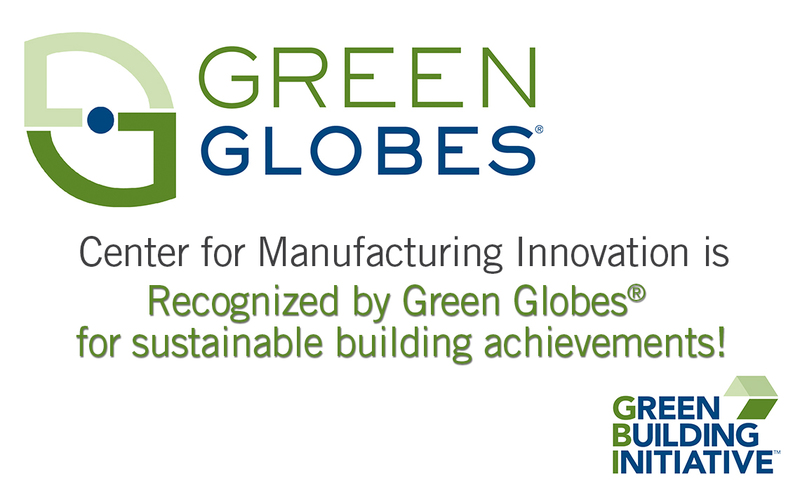 The talented faculty, students and staff of CMI are eager to engage in prototyping or process improvement projects to assist businesses grow and innovate.